MSL were once again honoured by a visit from Father Christmas who found time in his busy schedule to distribute the employees Secret Santa presents. Managing Director Jeremy Harrison said “Unfortunately I missed yet again Santa’s visit to MSL which has now become an annual occurrence. 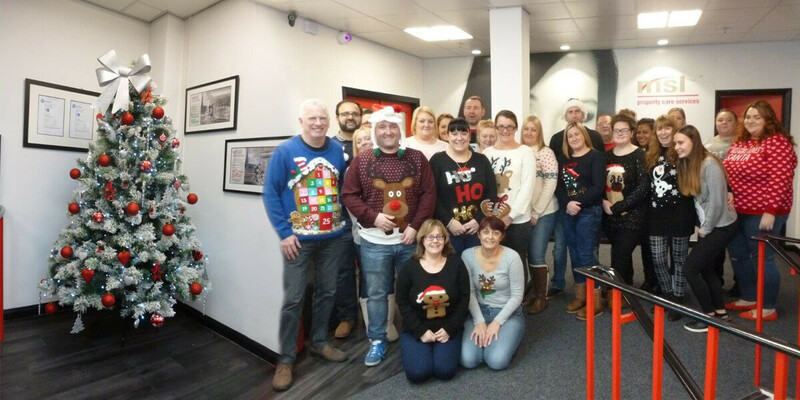 His visit tops our office celebrations which this year also included taking part in the annual Christmas jumper day. MSL will be open for business 24/7 right through the festive period for all emergency property maintenance works. Call your designated contact number or the main helpdesk number on 0333 1234 450.